SOLD with multiple offers, over list price! 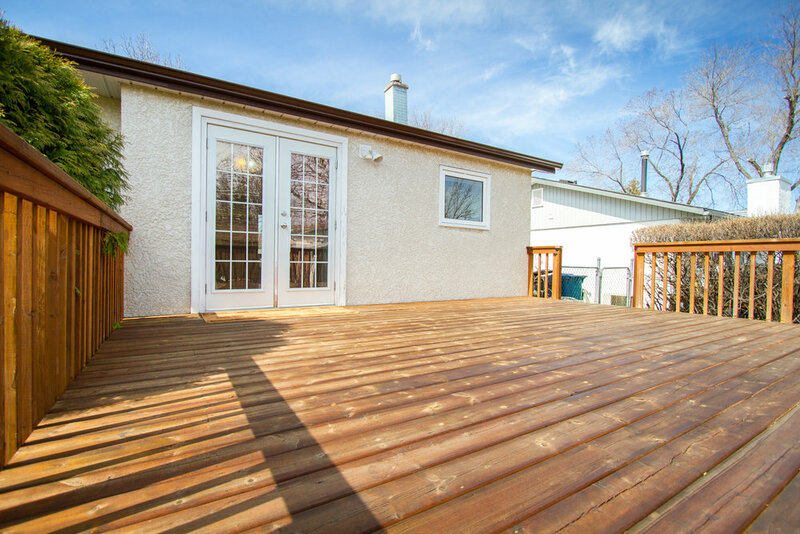 Get ready to fall in love with this immaculate home nestled in a super desirable cul-de-sac! 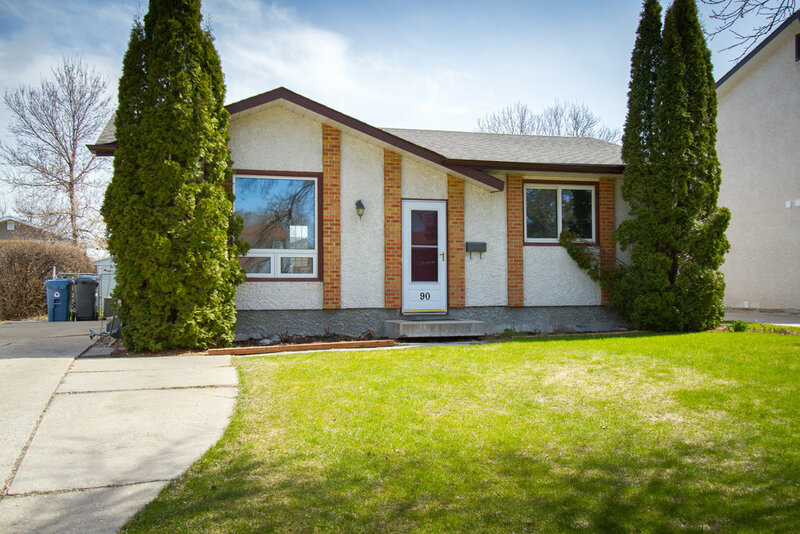 Loaded with recent updates including newer windows, roof, patio door, fresh carpet, main-floor bathroom & fresh paint throughout! 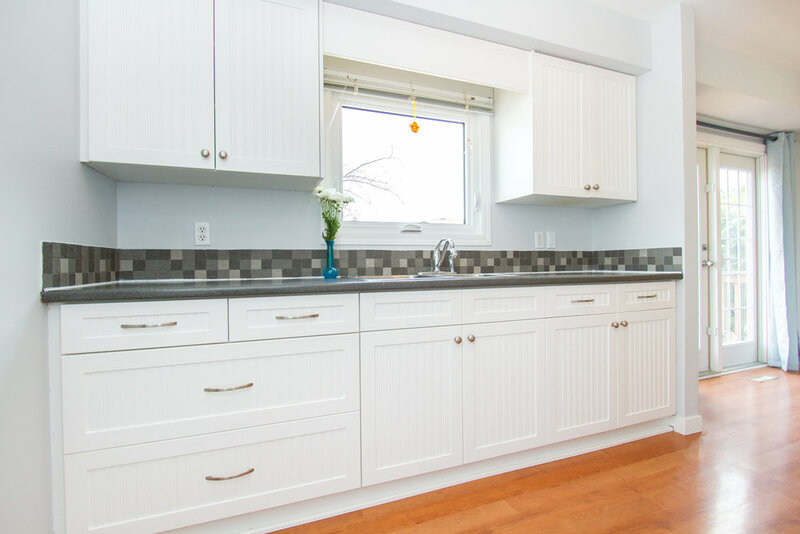 Wait until you see the lovely WHITE KITCHEN cabinetry with tiled backsplash and appliance package! 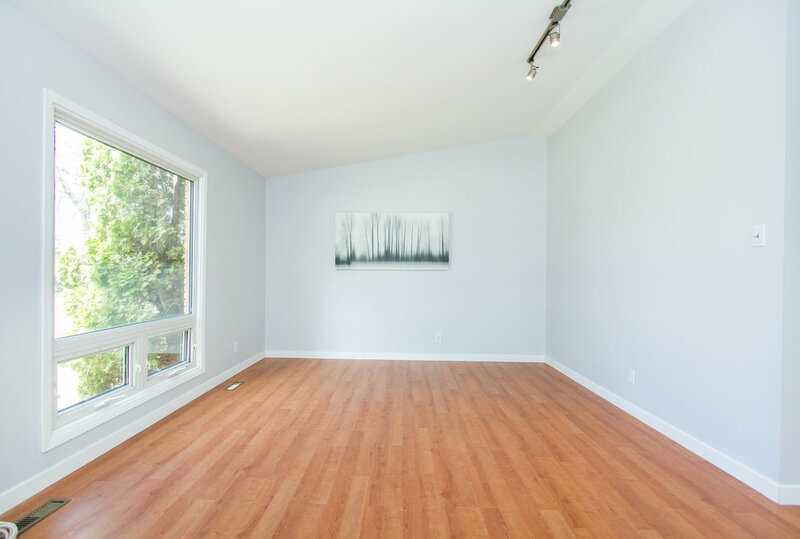 The living room is huge with lofty peaked ceilings, wide plank flooring with new 4” inch baseboards, new light fixtures and large picture window overlooking the front yard. Like to entertain? The dining room features large patio doors that open up to a MASSIVE wood deck with stunning views of the massive landscaped backyard--your Canada Day long weekend party just got a lot cooler! 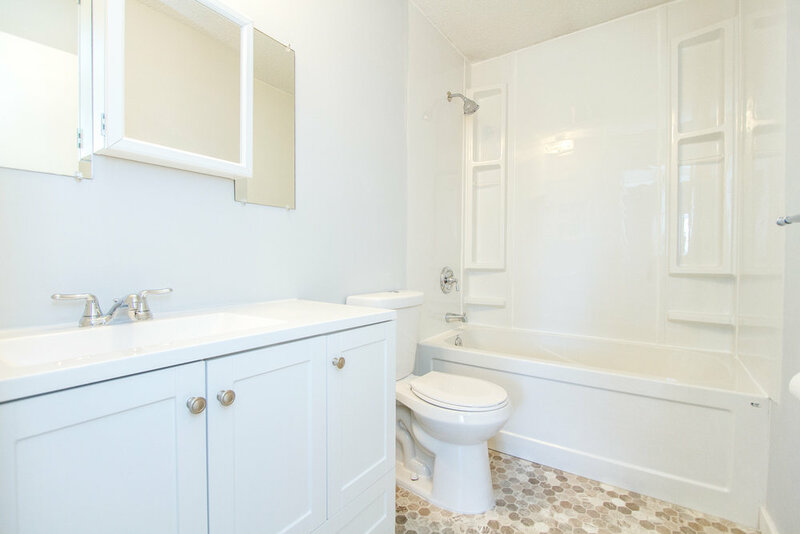 The principal and second bedroom have fresh paint on the walls & doors, new carpet, and share a brand new 4-piece white bathroom. 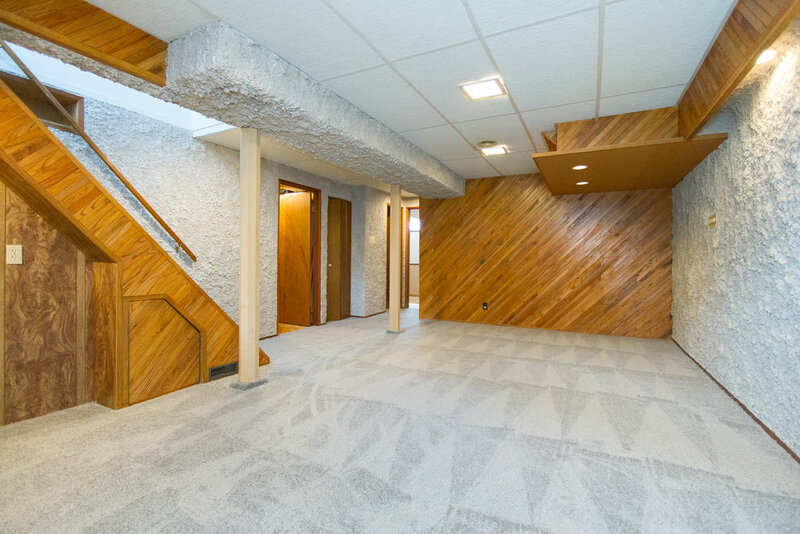 The basement is FULLY FINISHED and has 2 additional rooms that share a 3-piece bathroom, and the large family room is perfect for chasing kids, watching TV, or setting up a dream man/woman cave! 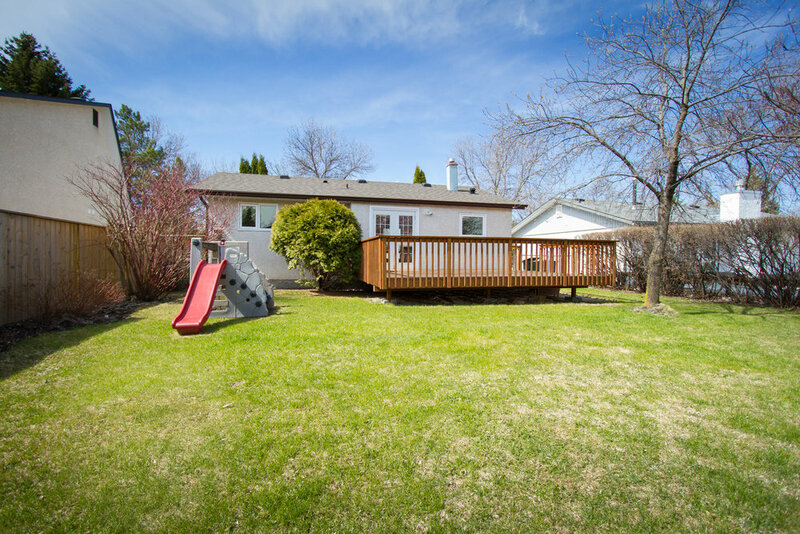 THIS IS NOT A FLIP HOUSE, the owners have spent the right money on this home over the years knowing the new owners would appreciate the home like they have! Just move in and enjoy life in your beautiful home!